User name and password. I recently got screwed up, as the kid living next door tried unlocking my phone. 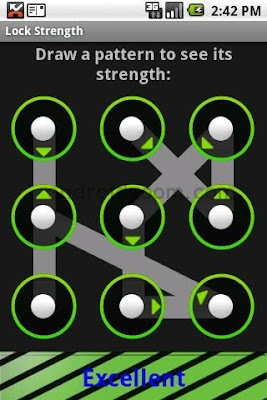 If wrong pattern is entered 20 times, the Android OS locks your phone with a "TOO many pattern attempts" message and asks for your Google account name and password. Either they don't know the ID/Password. The Packet Data is not activated, so even if right ID/Password is entered, it wont help. The Internet setting of respective Network Service Provider is not installed. Note - this method involves wiping off all data on your phone, including installed apps and the setting you have done. 3.) Now you will see a screen displaying "Android system Recovery"
5.) select the "Yes" option again using the same keys. 7.) just select the reboot option and your phone is UNLOCKED. Though it will wipe all your data,i find it relevant as it saves some of your bucks.